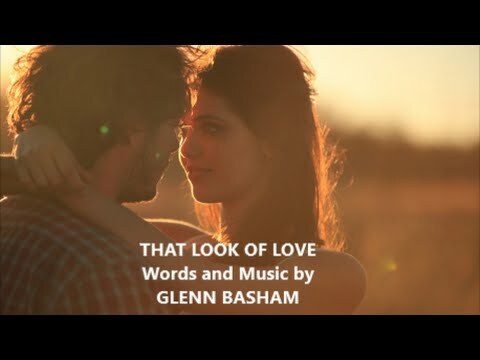 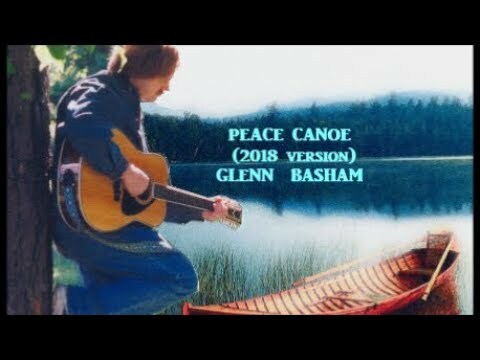 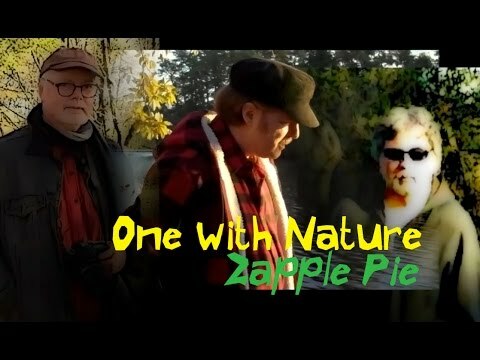 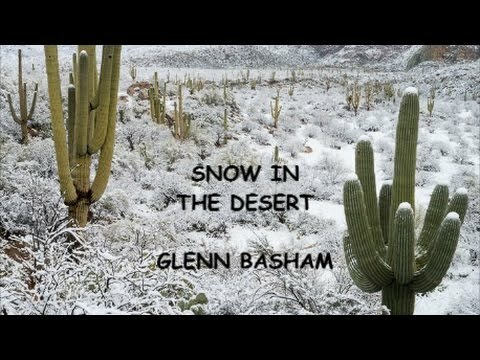 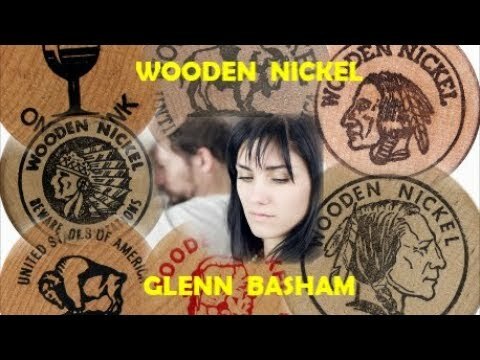 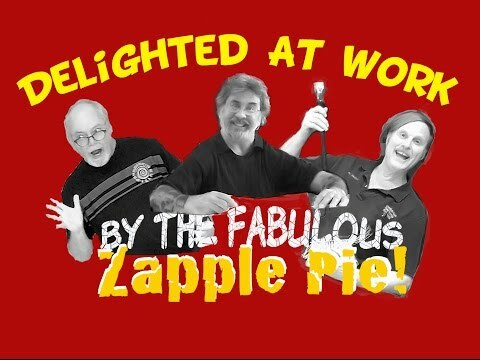 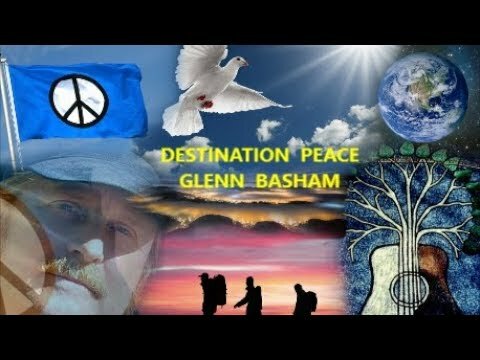 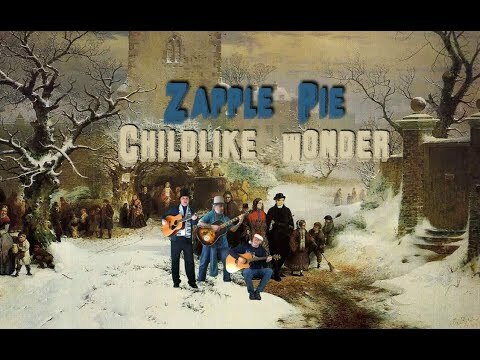 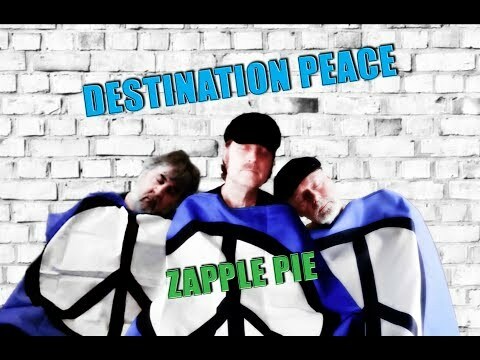 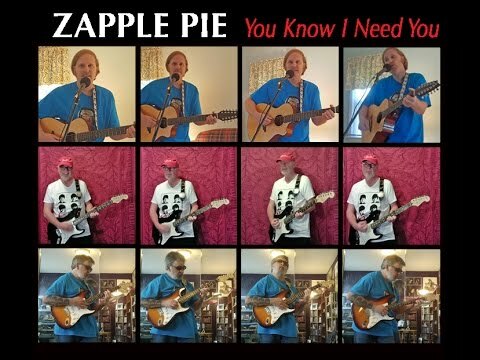 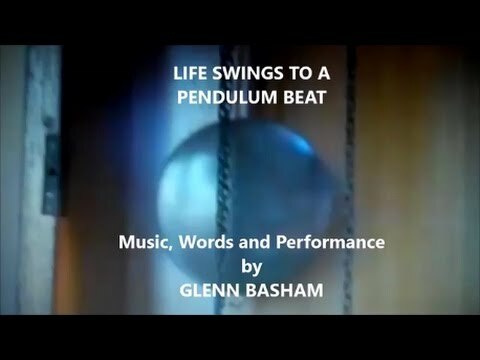 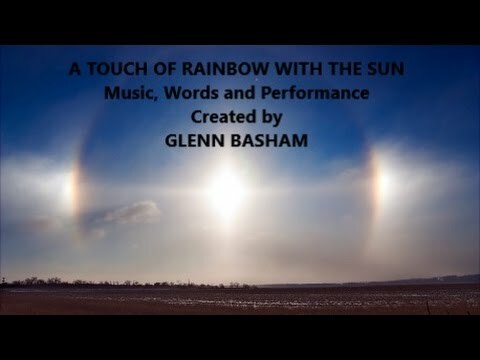 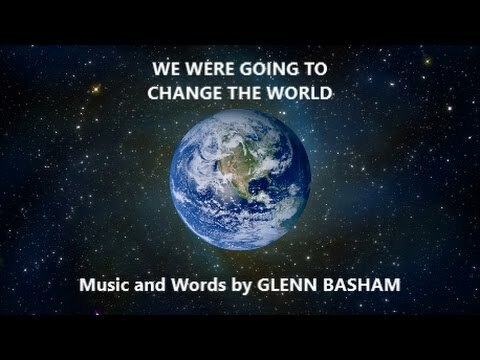 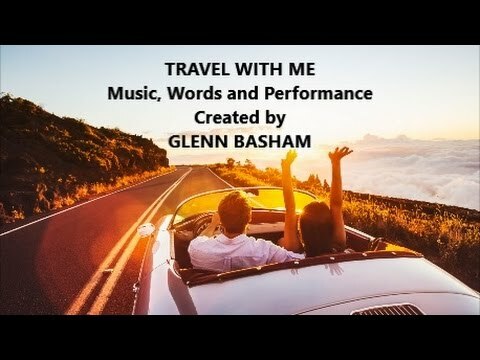 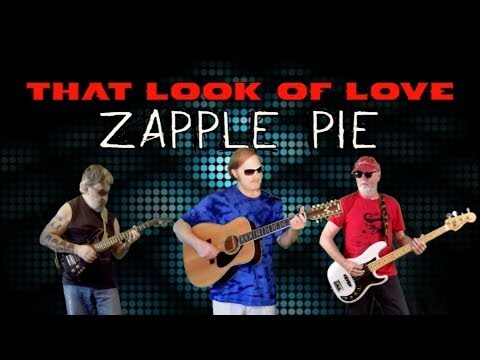 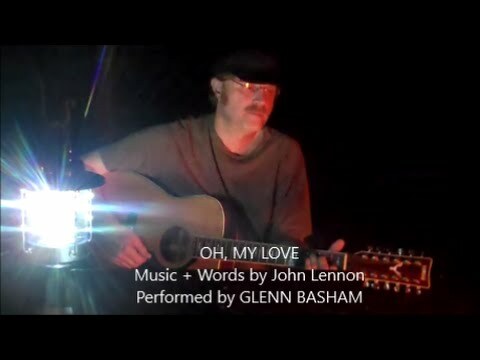 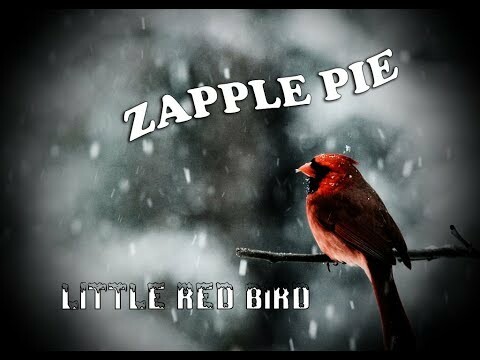 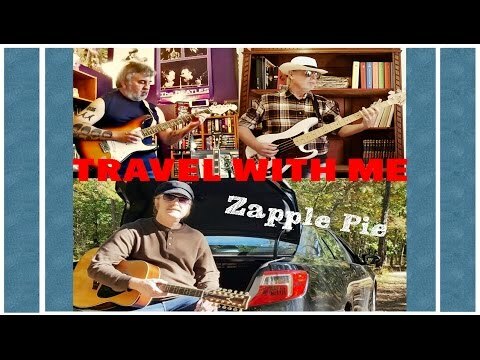 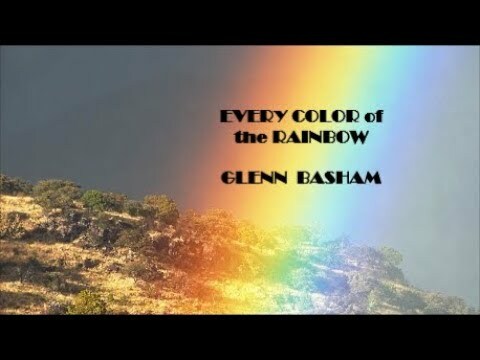 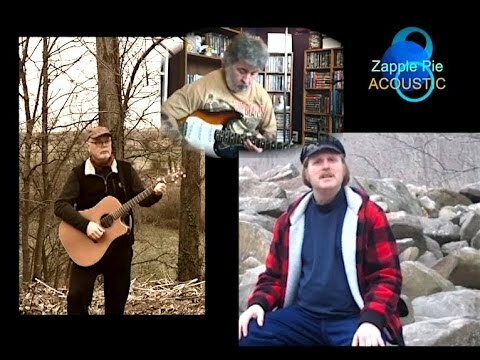 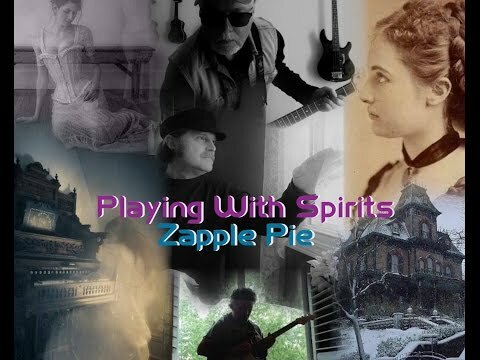 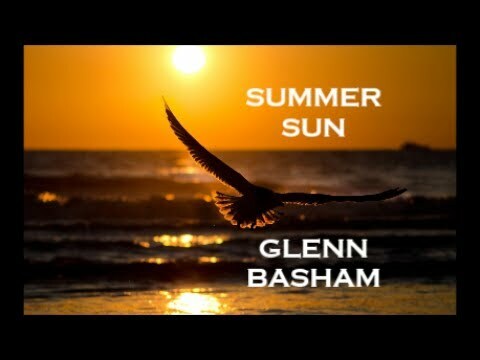 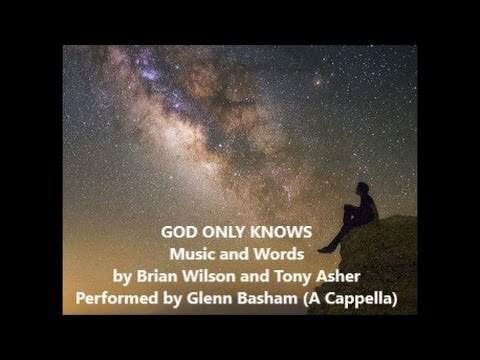 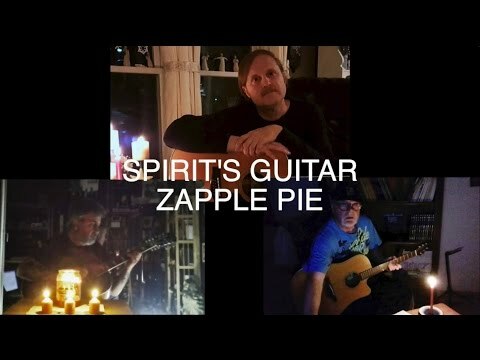 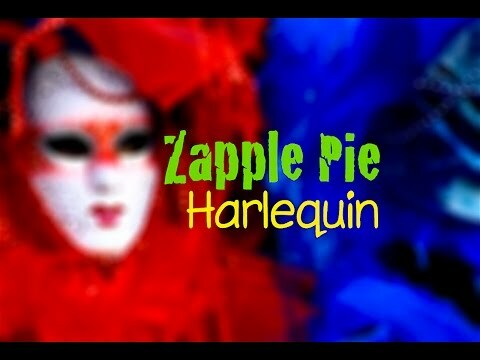 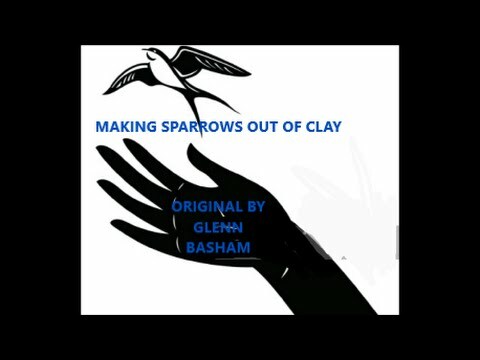 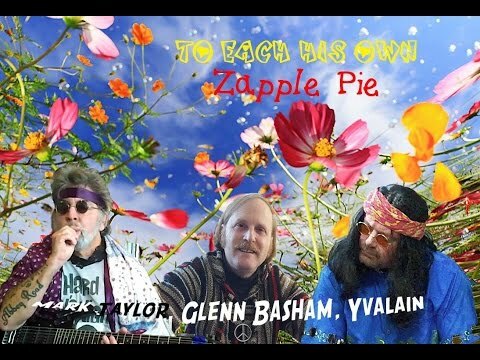 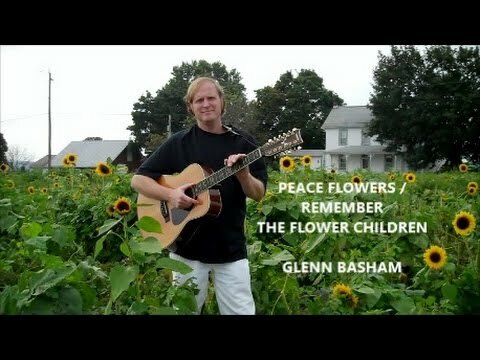 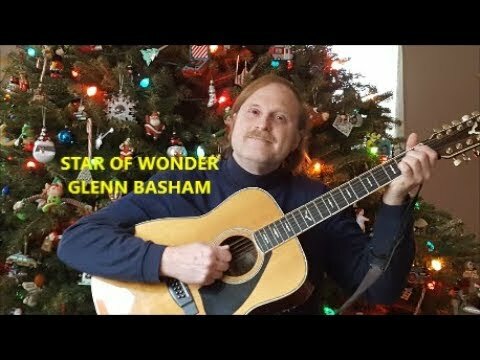 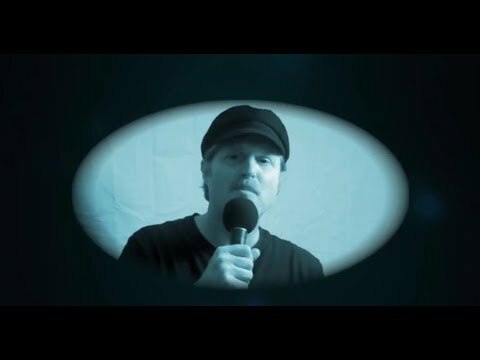 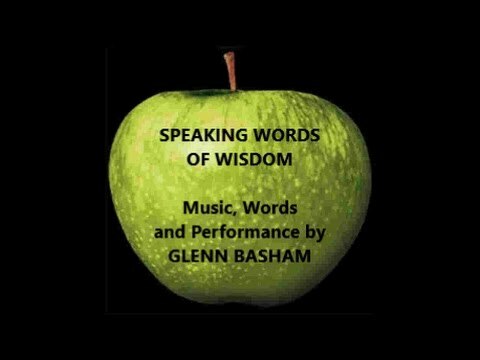 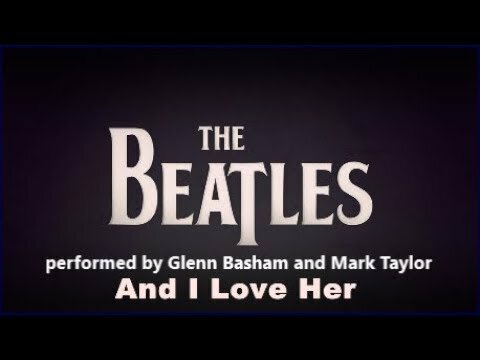 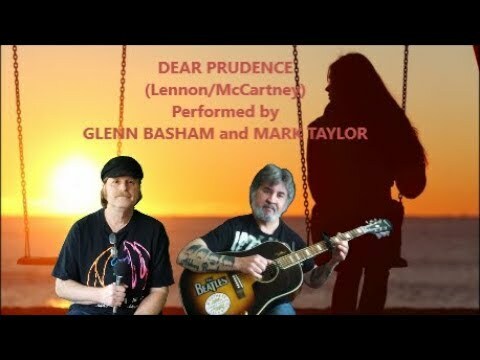 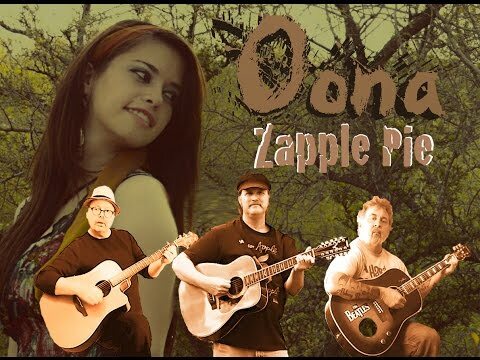 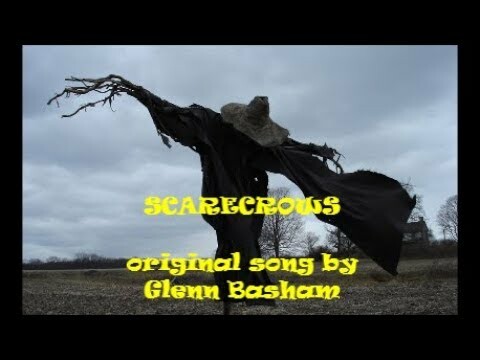 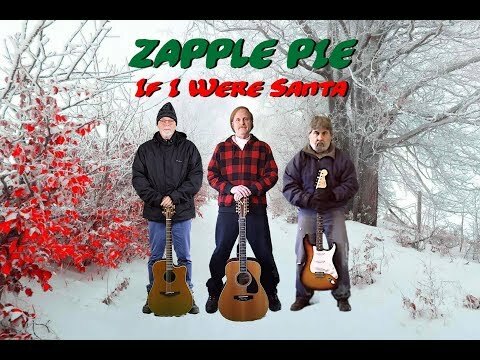 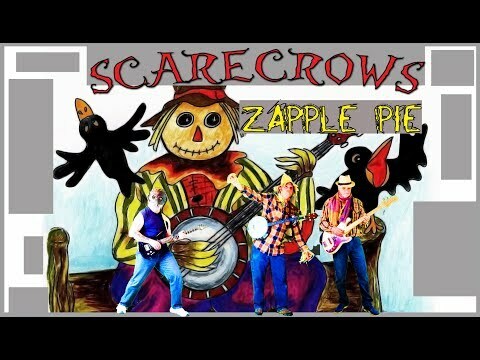 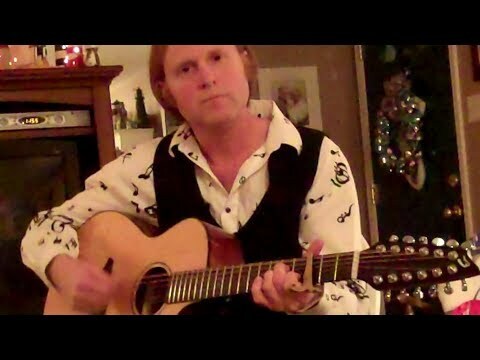 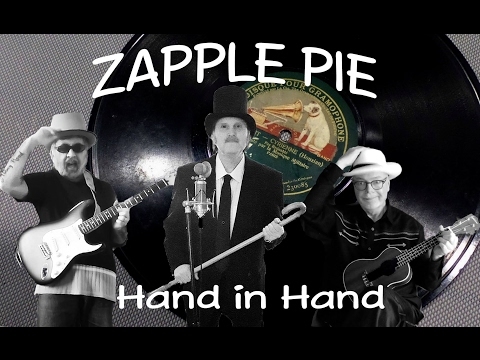 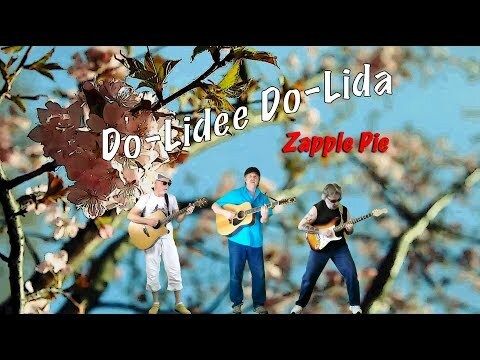 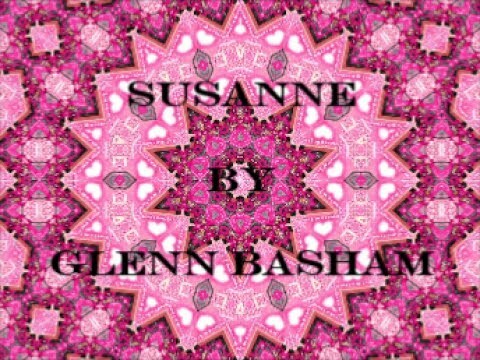 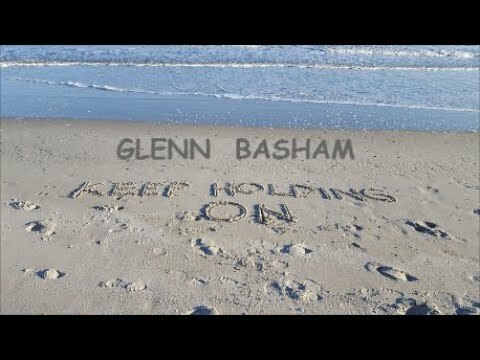 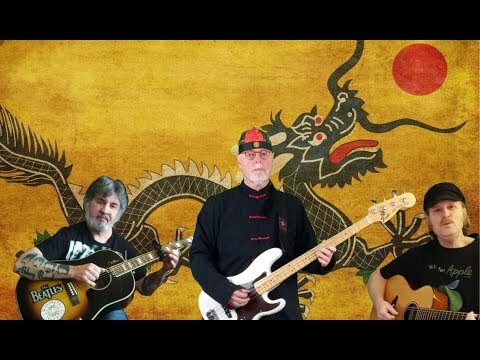 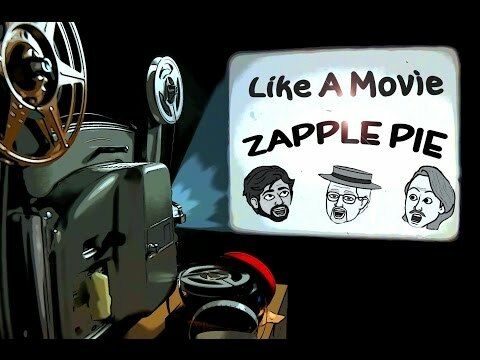 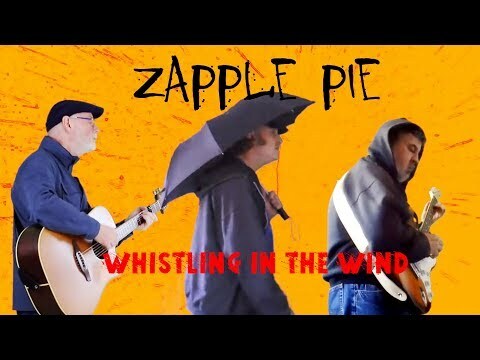 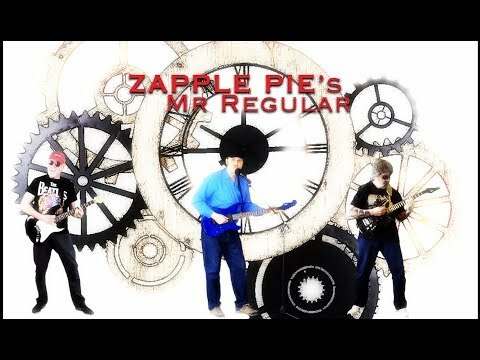 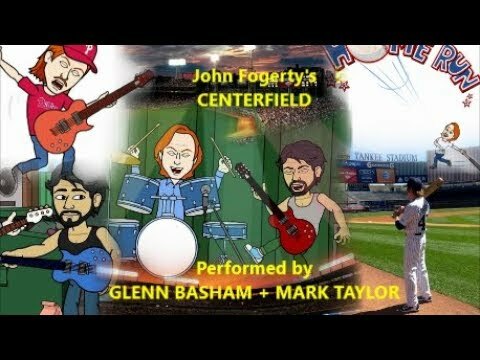 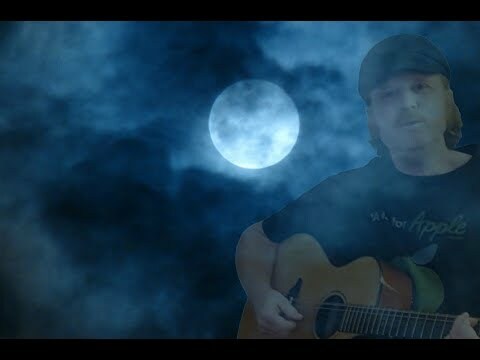 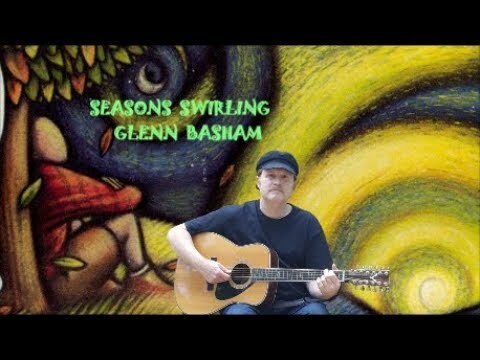 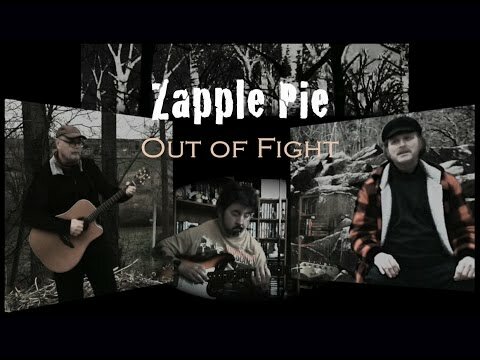 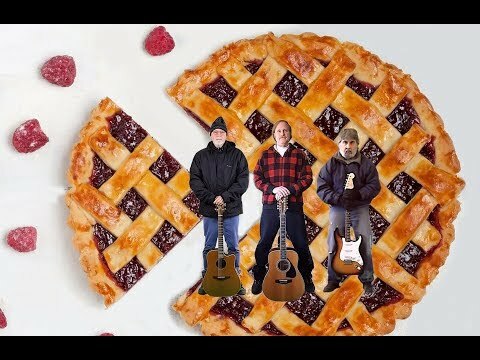 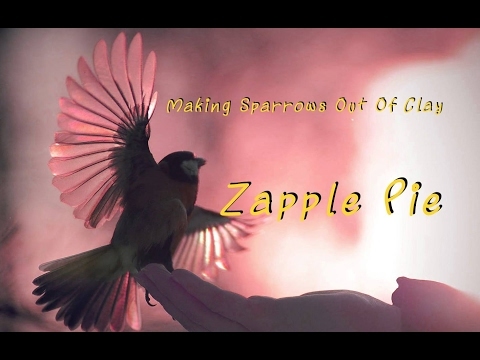 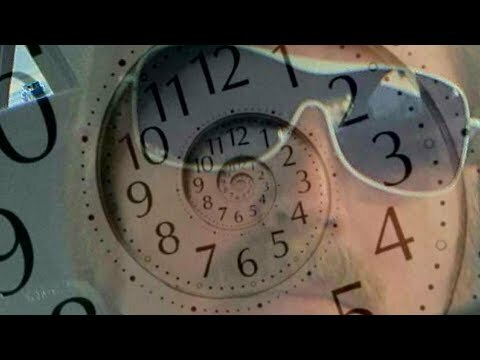 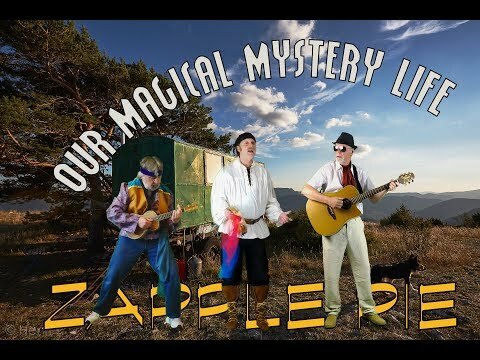 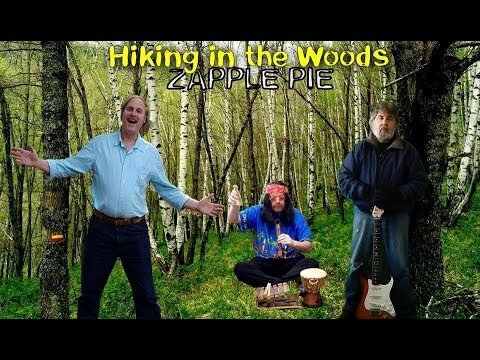 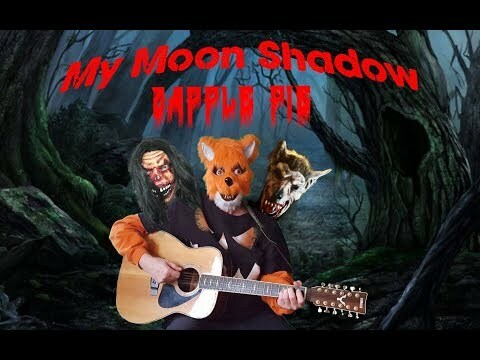 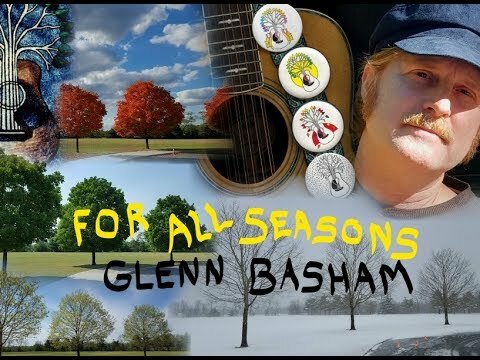 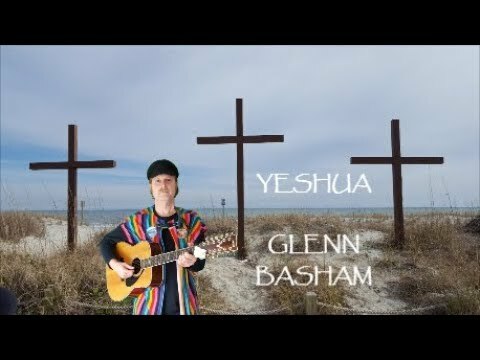 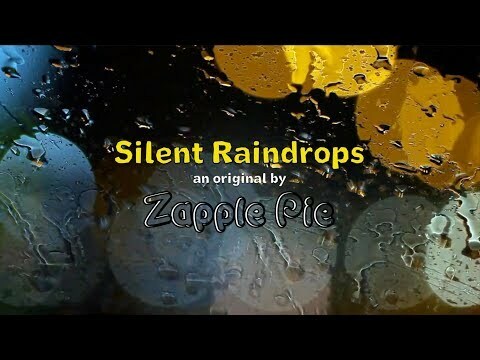 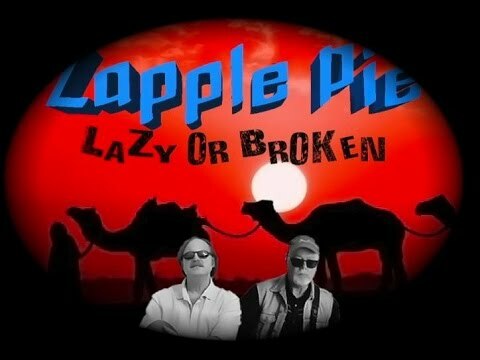 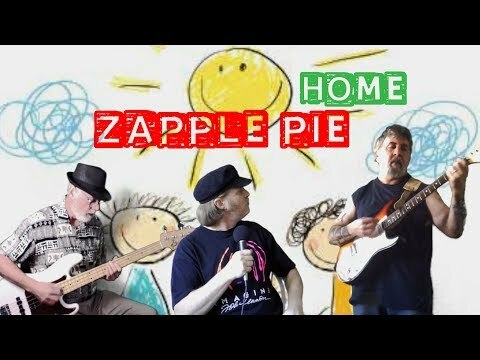 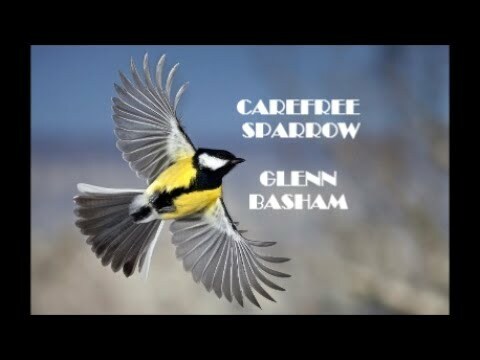 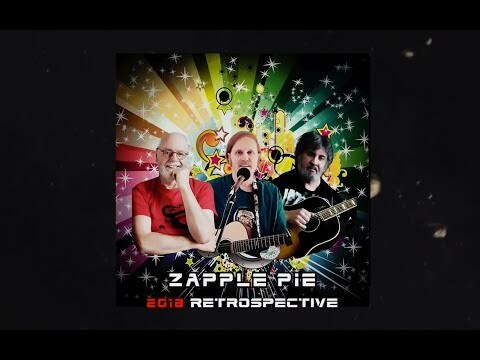 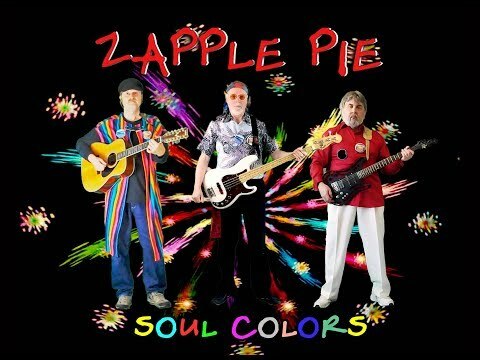 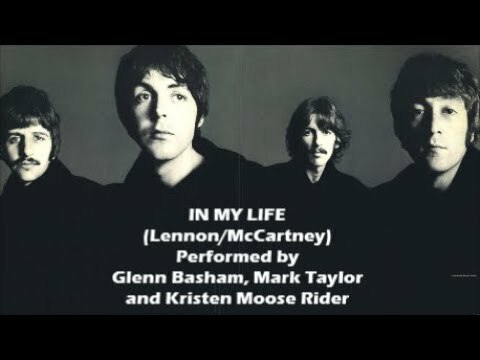 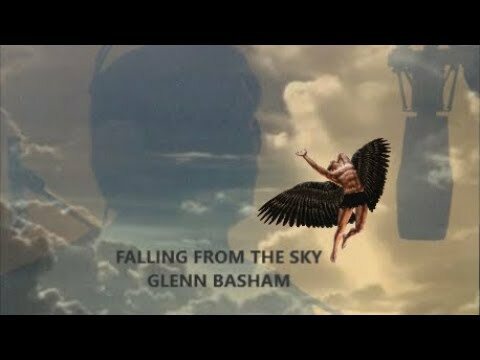 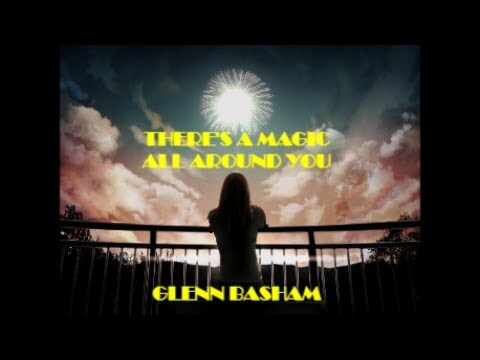 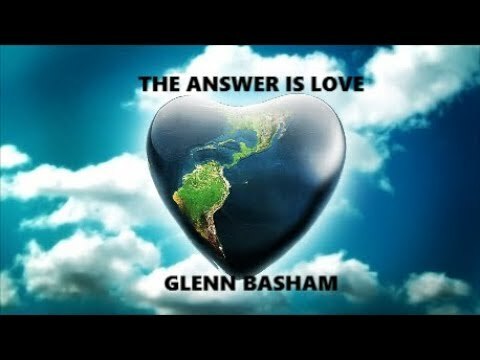 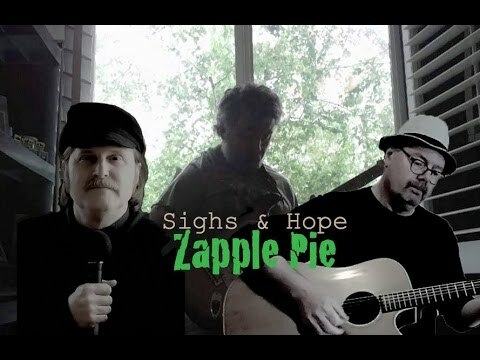 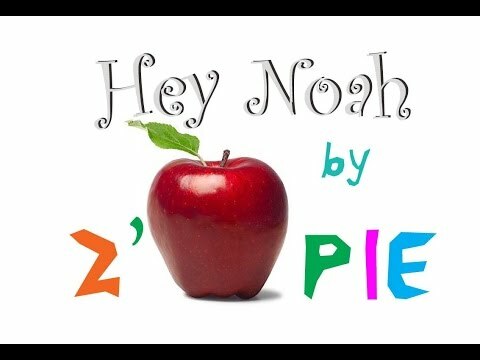 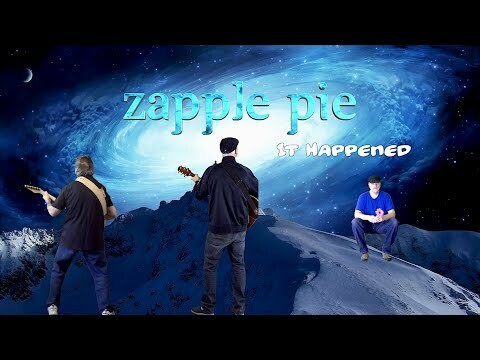 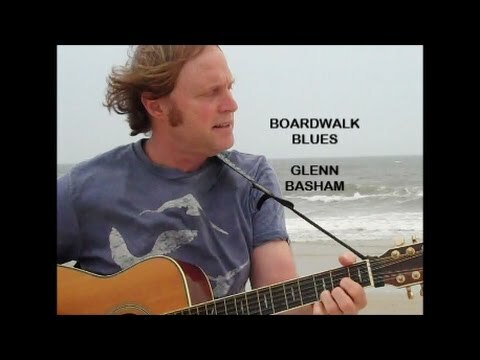 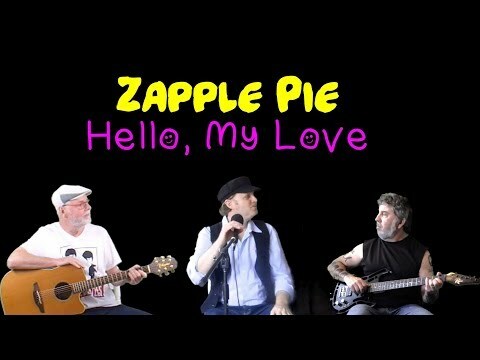 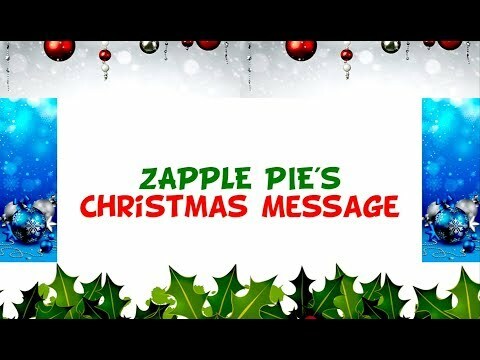 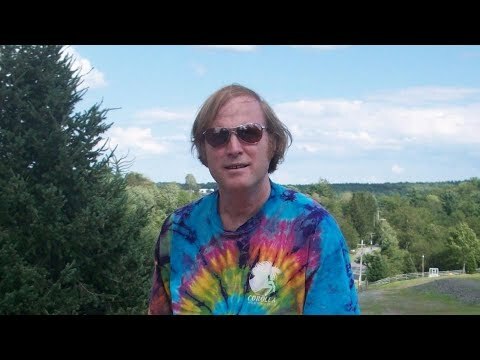 Glenn Basham - Singer Songwriter, Collaboration - Ovation Highway (Zapple Pie album promo) - Zapple Pie The group prepared this special compilation of the songs that compose their new album. 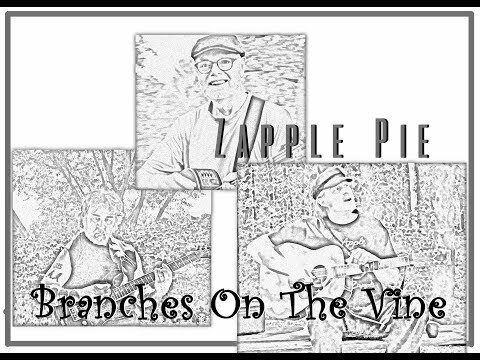 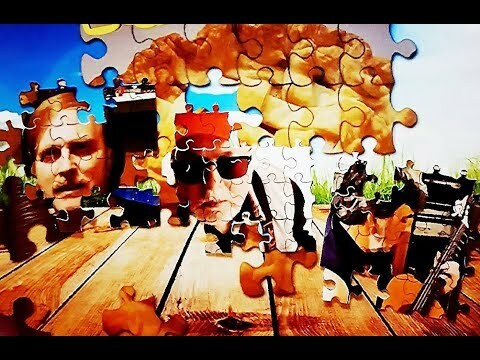 We hope that our listeners will visit the links here below to enjoy the whole set of songs. 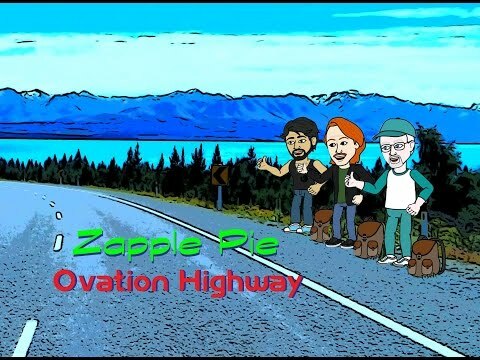 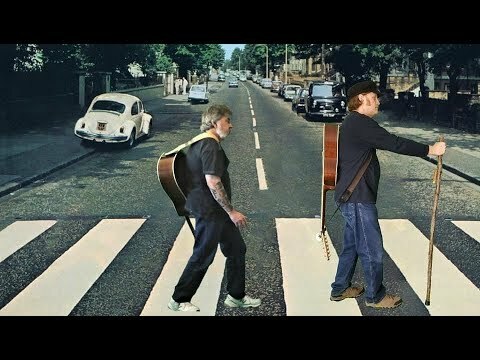 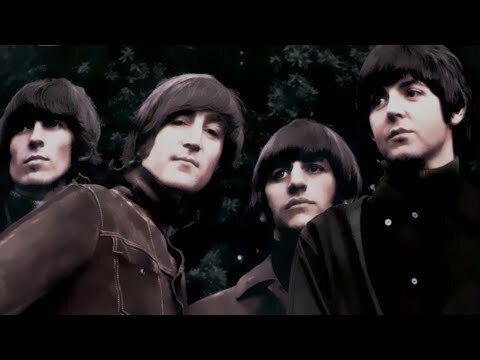 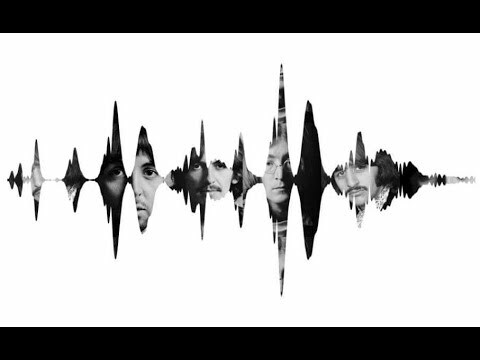 there are 2 links: - https://www.jamendo.com/album/158961/ovation-highway for free listen and download, you can also leave comments there, - https://yvalain.bandcamp.com/album/ovation-highway to enjoy this album in High Definition. 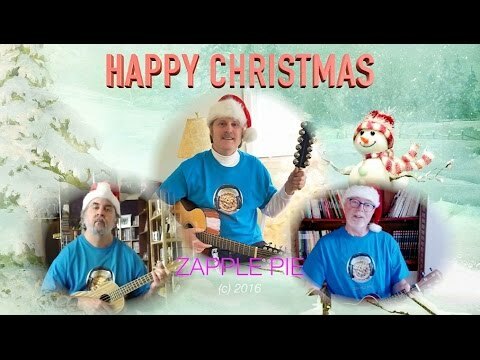 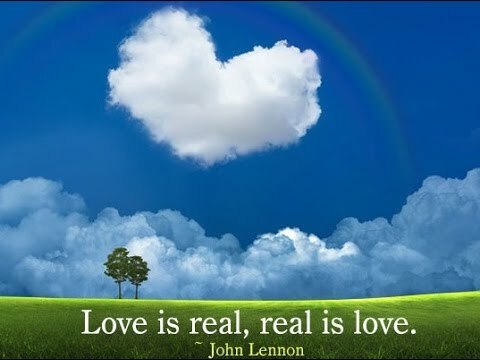 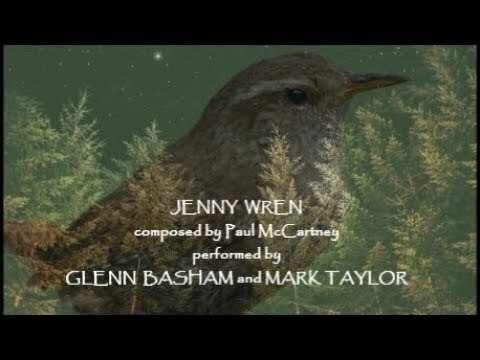 Thank you for all your great support.